New year... new shop adventures! Over the past year I've taken a rather laid back approach to my etsy shop, however, this year I'm determined to get some sales and really start to develop it further! So I decided to add some brand new things that I've never sold before.... postcards!! 4 new sets of postcards including, diana and holga prints, double exposures (my current fave!) and a Krakow set! 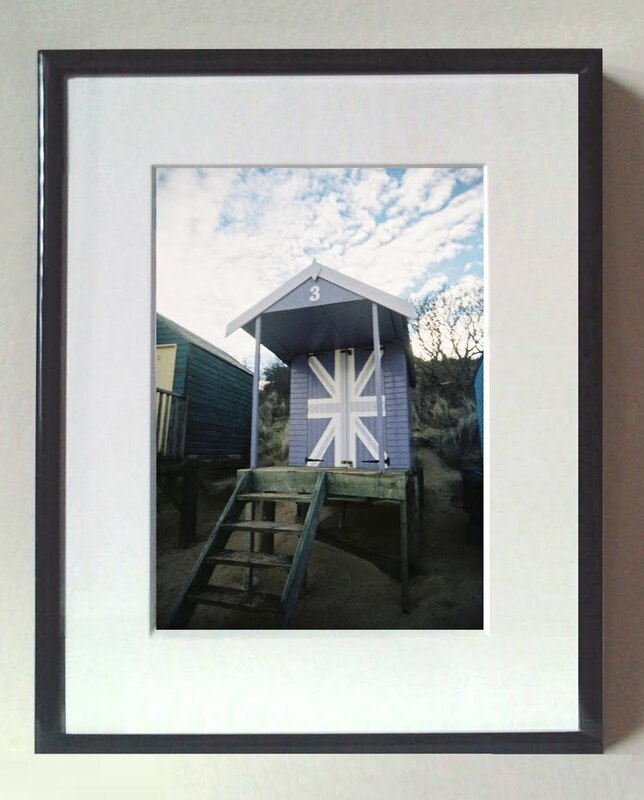 I also added this British Beach Hut photo from my Superheadz Yellow Peace film - doesn't it look great framed? Yeay! Don't forget, as loyal, amazing readers of my blog - you get a special treat if you put the code IAMEASILYDISTRACTED into the voucher code box when making a purchase.